We are determined to meet all your used and new vehicle requirements and help you secure finance. We encourage you to contact us for any special vehicle requests. Trucks for sale, Cars for sale, SUV's for sale, Minivans for sale. 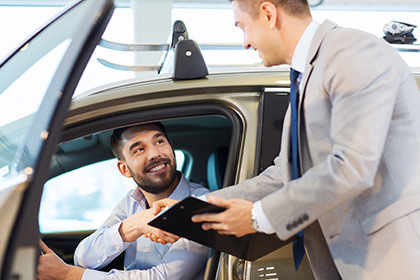 No matter if you've filed for bankruptcy in the past, have bad credit, are going through a divorce or have slow credit on your report, Here at Queensway Auto World we are here with a generous selection of used cars for you to choose from.